I actually think wheat less is SO much better. Before I would have felt guilty eating the pie and now I can eat everything yummy and still eat the pie with NO guilt. Sweet! Nice plate GG! Happy Thanksgiving. Congrats on your Thanksgiving success! 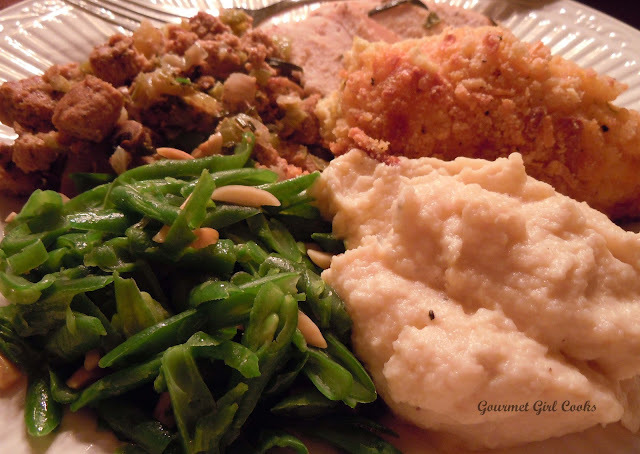 I included your stuffing in our feast and it was the bomb! 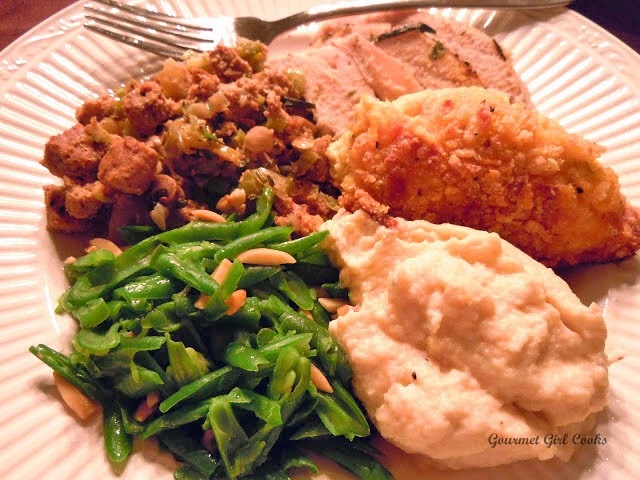 (I did my family no special favors and it was grain/sugar free feast for all) I really appreciate you sharing your recipes here - I never would have figured out the bread stuffing.